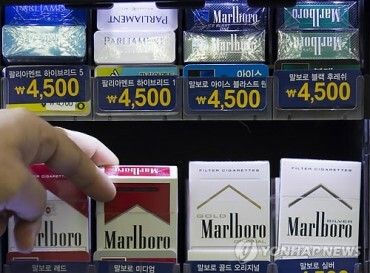 SEOUL, Sept. 2 (Korea Bizwire) — South Korea’s tax revenue growth has failed to keep up with its economic expansion, a lawmaker said Wednesday, calling for the “normalization” of the country’s corporate income taxes. Citing a report by the National Assembly Budget Office, Rep. Park Kwang-on of the main opposition New Politics Alliance for Democracy said South Korea’s “economic growth to tax revenue elasticity” figure stood at minus 0.1 as of 2013. The number was the third lowest number among the 29 Organization for Economic Cooperation and Development (OECD) members checked. Only Spain and Sweden had lower numbers. South Korea’s elasticity number peaked at 1.9 in 2006, before dropping to a low of minus 0.3 in 2009. It rose again to 1.5 in 2012, but started falling from 2013 onwards. Tax revenue elasticity measures the effect nominal gross domestic product growth has on tax earnings. Lower numbers mean the link between growth and tax collection is weak. Park said to correct this serious problem, the government need to consider raising corporate tax rates that are too low. At present, the country corporation tax for big businesses stands at 22 percent, down from 27 percent in the past. Proponents of a tax hike argue that the rate is low compared to other industrialized economies like France, Italy and Japan. Related to calls for raising corporate tax rates, the government has maintained that taking such a step will pour cold water on growth and hurt investment and hiring. It also warned that raising rates when others are planning to cut them could force businesses to set up operations abroad. 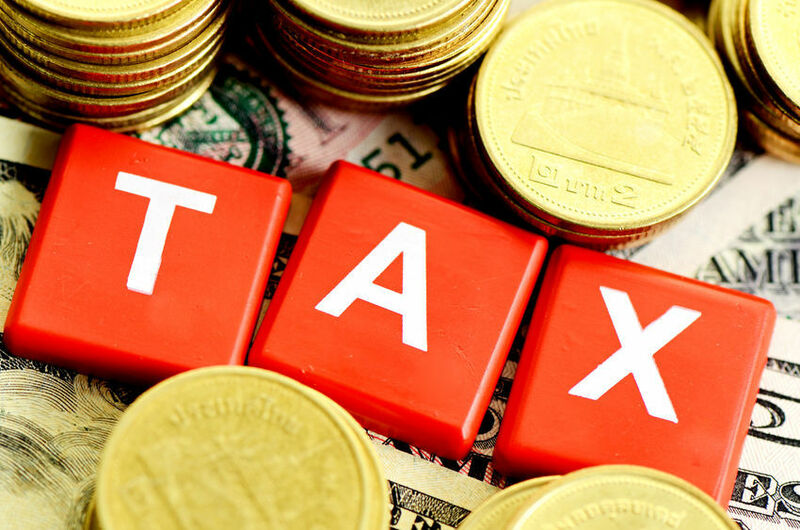 The report, meanwhile, showed Portugal having the highest tax revenue elasticity of 11.6, with numbers for the United States, Britain and France all hovering around 1.5.